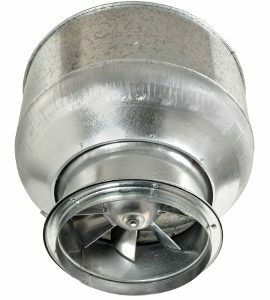 Suitable for commercial kitchen exhaust applications, the V61 vertical exhaust fan from Cyclo Fans is specifically designed to comply with EPA requirements relating to low pollution and vertical exhaust configuration. 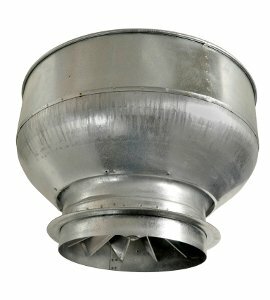 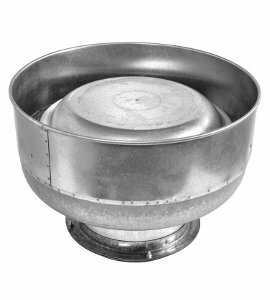 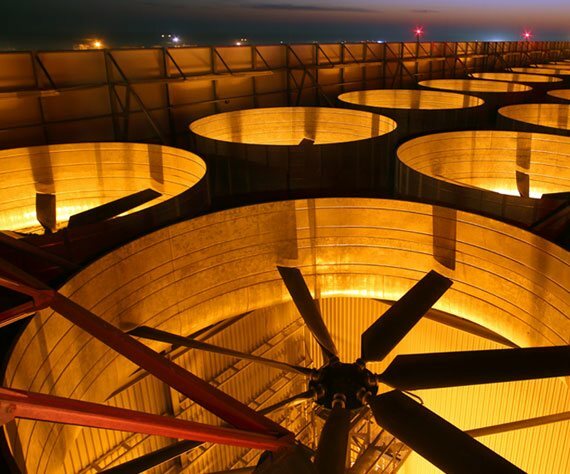 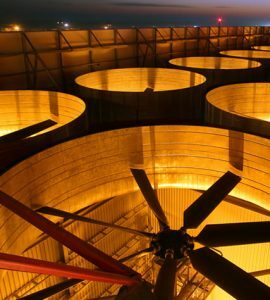 Thanks to its aluminium alloy mixed flow impellers, this fan provides high pressure characteristics across a range of flows, making lower speeds and reduced noise possible. 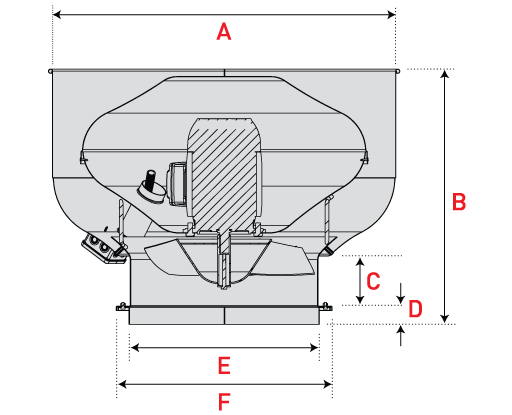 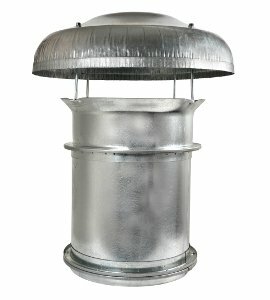 The V61 vertical exhaust fan weighs approximately 80 to 90 kilograms and features a weatherproof galvanised steel casing in addition to an externally vented motor enclosure. 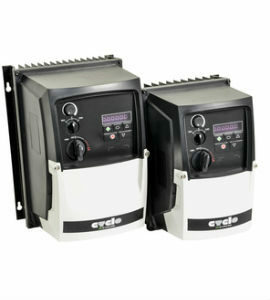 It’s also made in Australia and is Australian Standards Compliant. 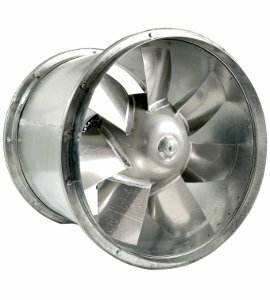 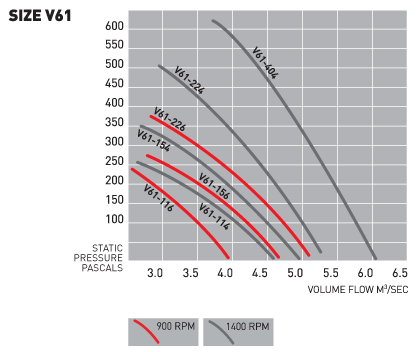 For more information on the V61 fan, get in touch with Cyclo Fans today.